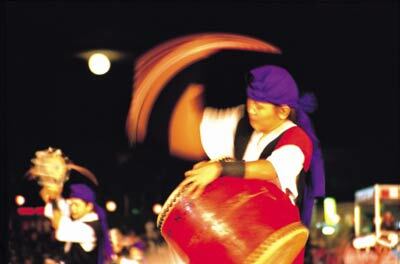 The sun is shining, the weather’s warm, and the drumbeats are beginning to echo across the islands. It is festival season, and Okinawans will be taking to the streets, fields, hills and stadiums over the coming five and one-half months to celebrate. Read More! With summer just upon us, your children are probably looking forward to lots of exciting summer entertainment. That’s great! But don’t forget about the books. Read More!